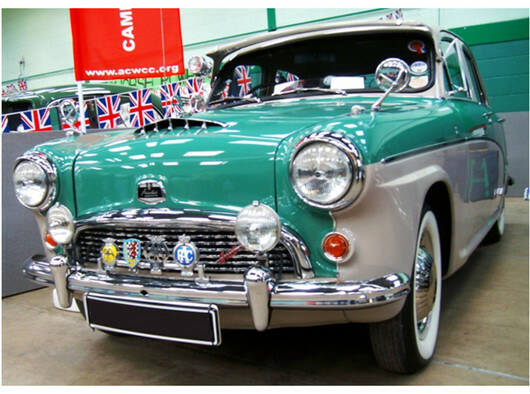 This non-profit classic car club (est. 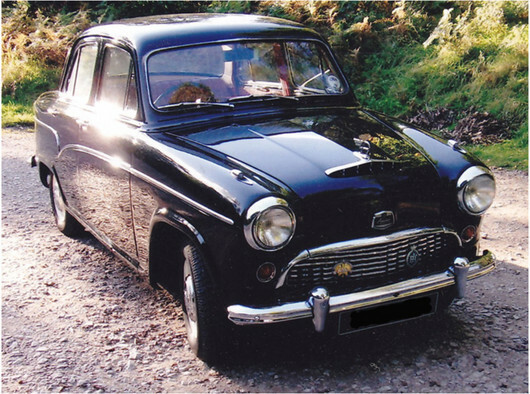 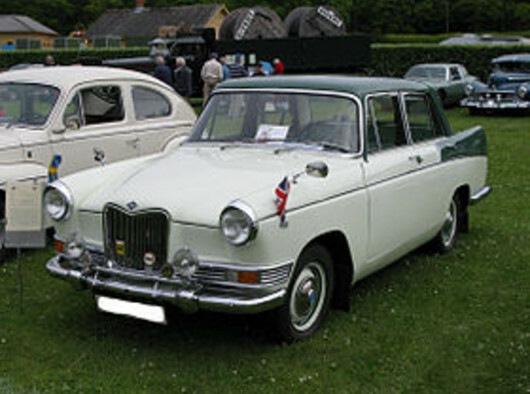 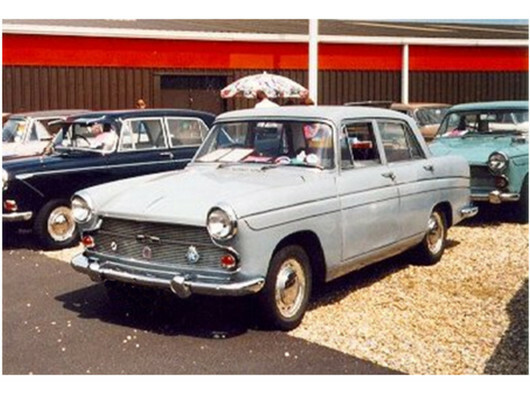 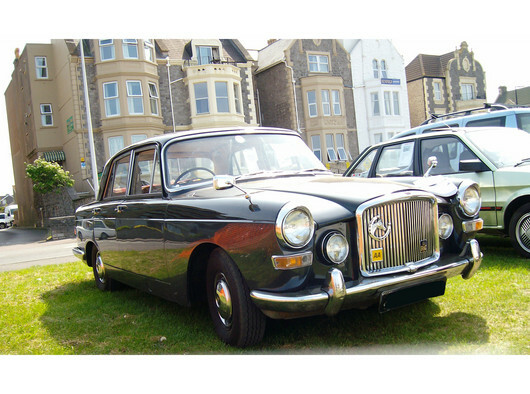 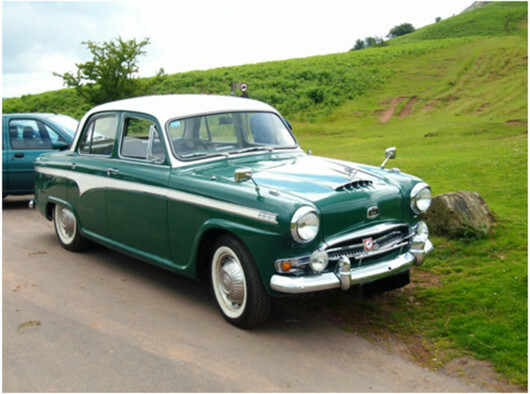 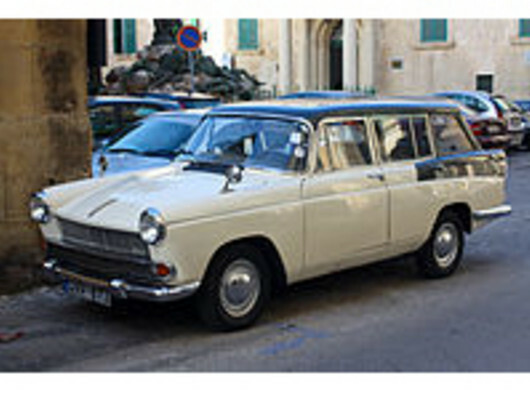 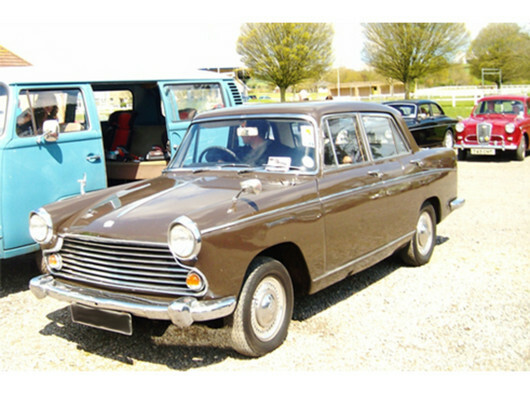 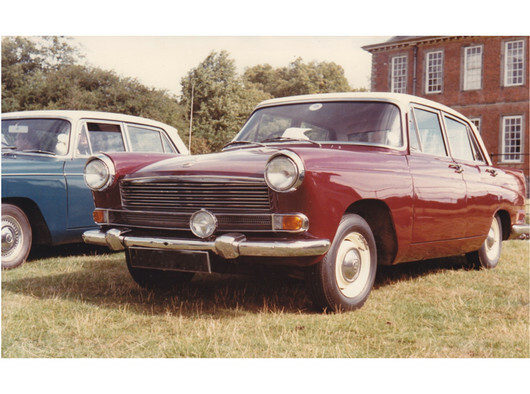 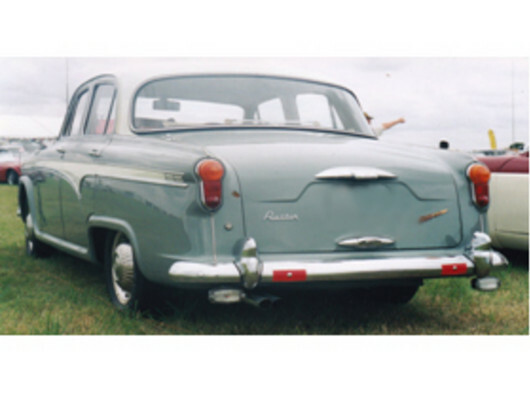 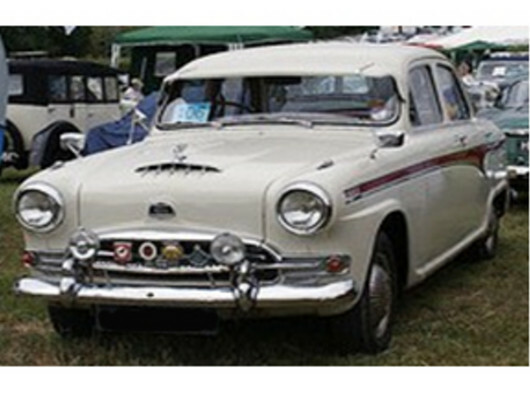 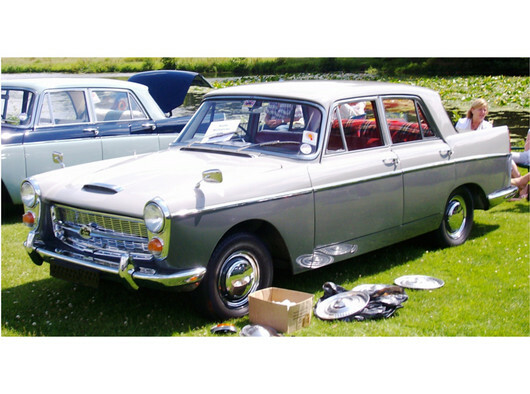 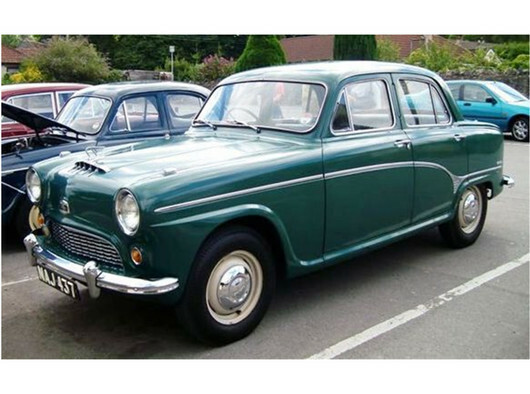 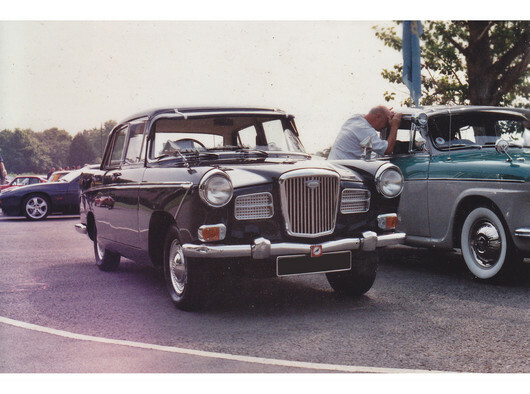 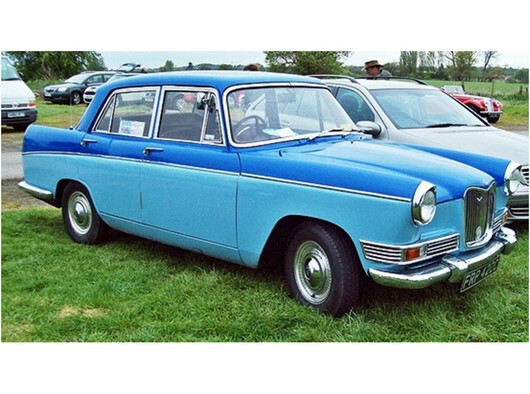 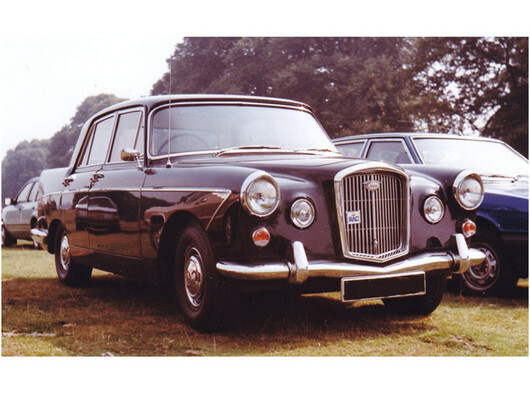 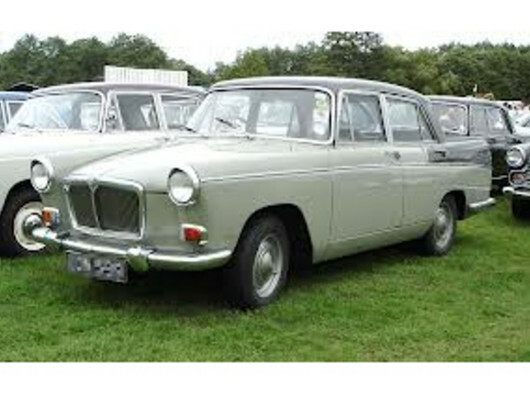 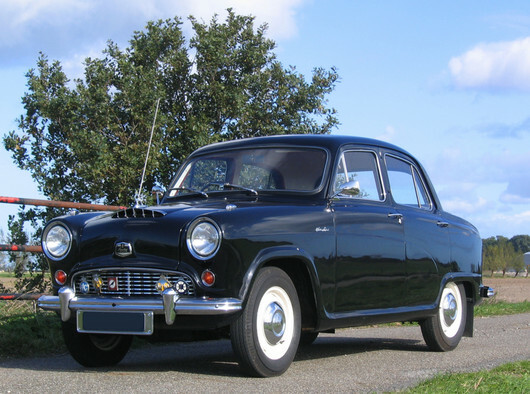 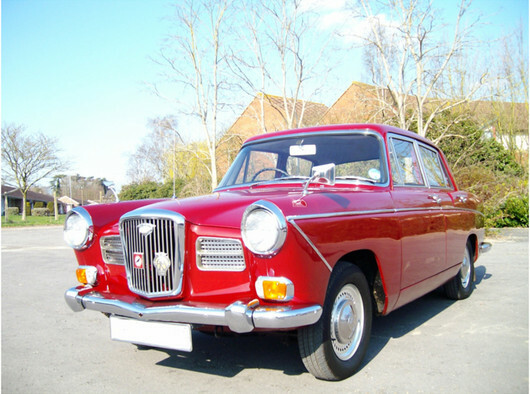 1980) is dedicated to preserving this range of British cars (which includes the Austin Cambridge A40 (pre-Farina), A55 & A60 (Farina), Austin Westminster, Morris Oxford, MG Magnette, and other Riley and Wolseley derivatives) manufactured between 1954 and 1971 by the former British Motor Corporation (BMC). 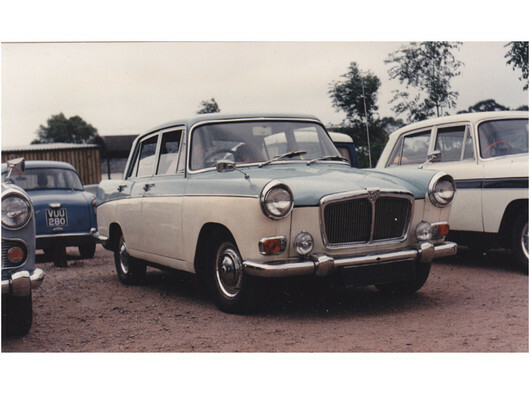 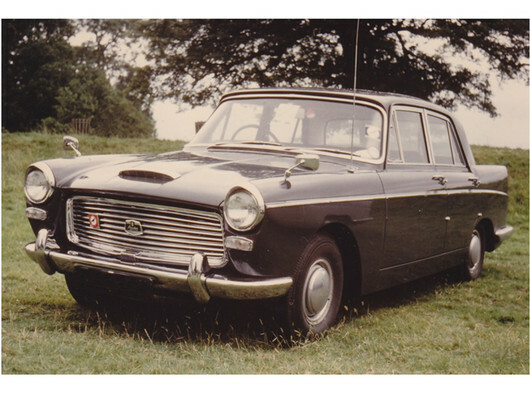 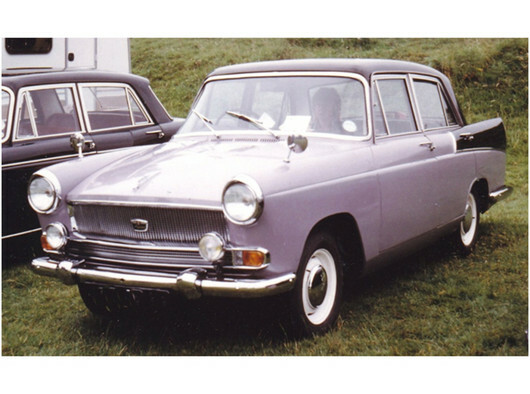 The Austin Cambridge & Westminster Car Club welcomes all owners of these marques worldwide and anyone else that's interested too.